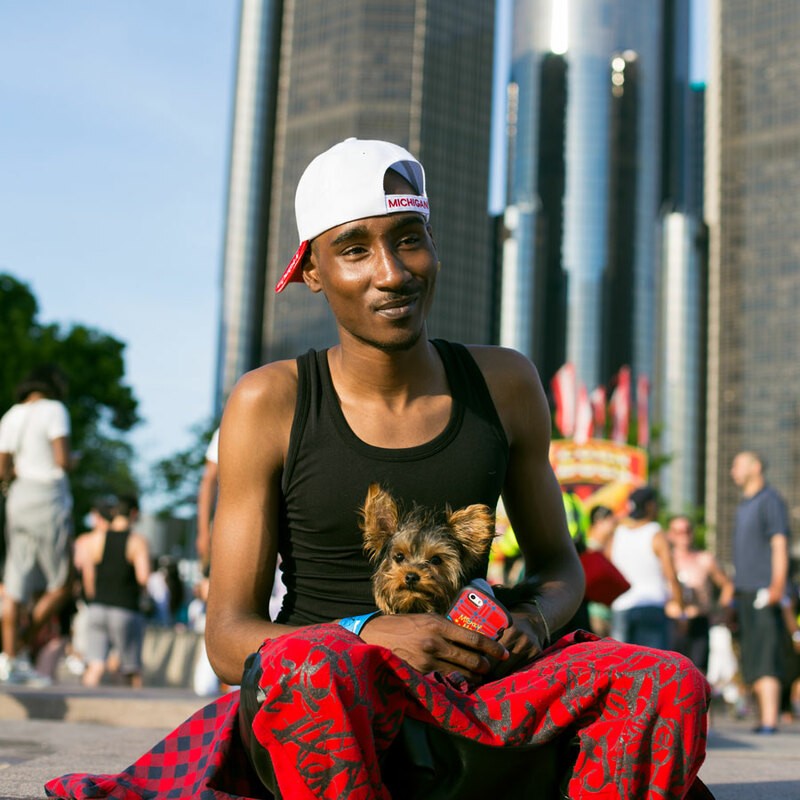 OF MICHIGAN’S THE LGBT COMMUNITY. 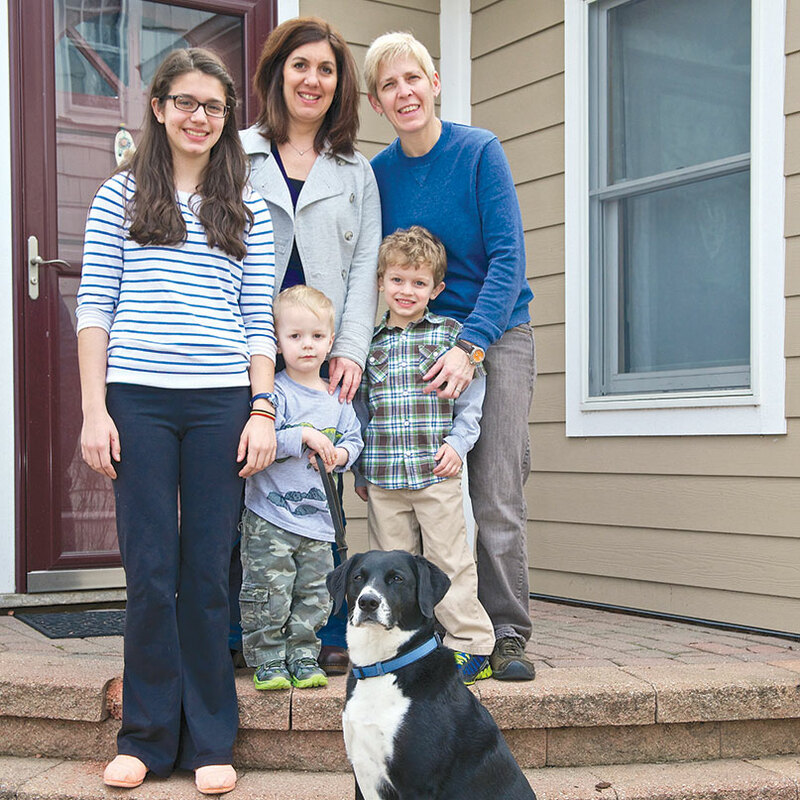 The truth is that marketing to LGBT individuals makes good business sense. The LGBT community has over $1.7 trillion in spending power and they fiercely support businesses who support them. 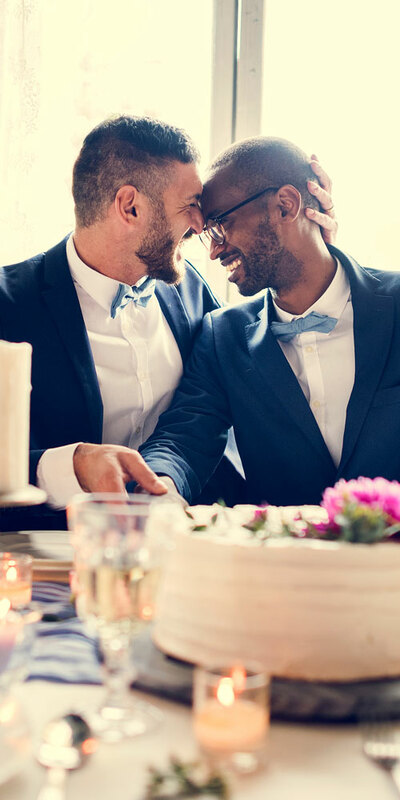 The number of consumers identifying as LGBT is increasing at its fastest rate ever and – now more than ever – businesses that personalize their advertising to the LGBT community and their allies are gaining lifelong, loyal customers.  As Michigan’s trusted LGBT resource for over 25 years, Pride Source Media Group readership is dedicated and engaged and look to our media to showcase the best of the best: brands and businesses that are allies to the LGBT community. 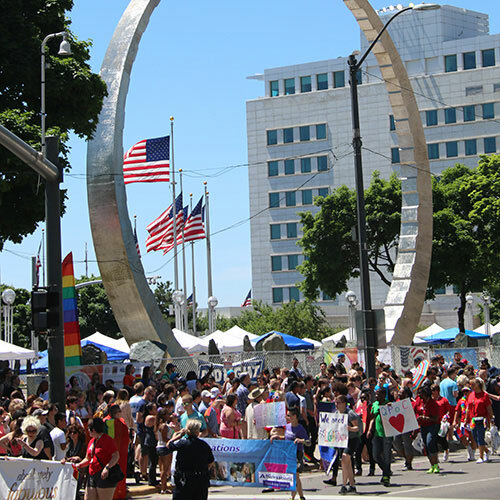 Partner with Pride Source to reach the LGBT community, increase sales and embrace diversity and inclusivity all with the confidence of having a trusted, certified partner by your side. 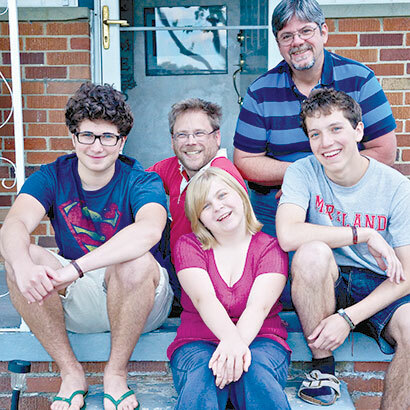 Each week 15,000 copies of Between The Lines newspaper are distributed to hundreds of sites across Michigan, with the heaviest concentration in the southeastern part of the state within greater Detroit, Oakland County and the Ann Arbor area. 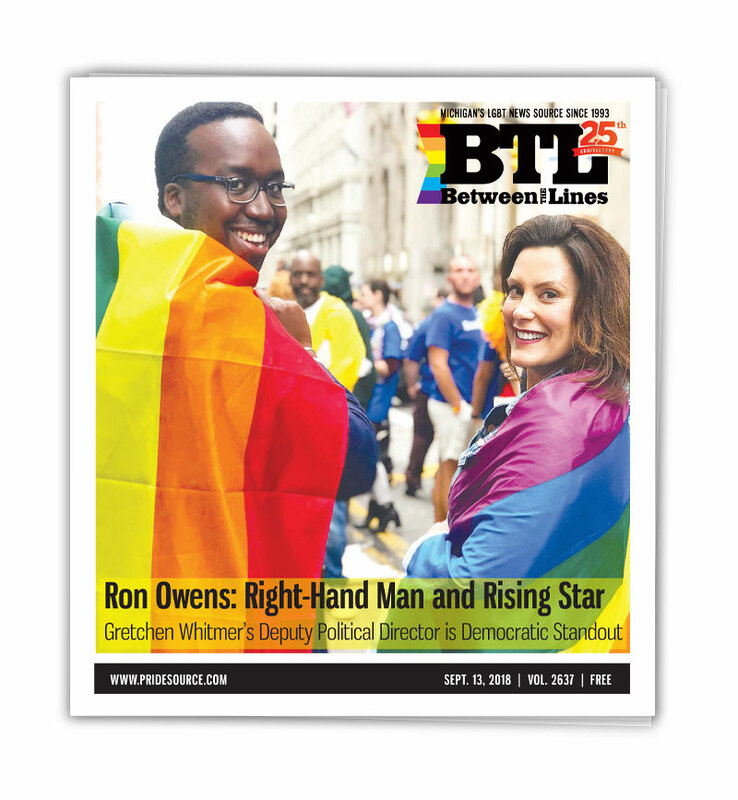 BTL is picked up each Thursday by our loyal readers at coffee shops, restaurants, stores and entertainment venues – and from our colorful street boxes located in business districts with the heaviest LGBT foot traffic. In addition to regular weekly news features and exclusive entertainment interviews, our 12 special issues target specific industry groups. Themes include Health & Wellness, Pets, Home & Garden, Wedding & Anniversary, the annual Auto edition and the Holiday Gift Guide. Focused regional content features a particular city with our Cool Cities program. 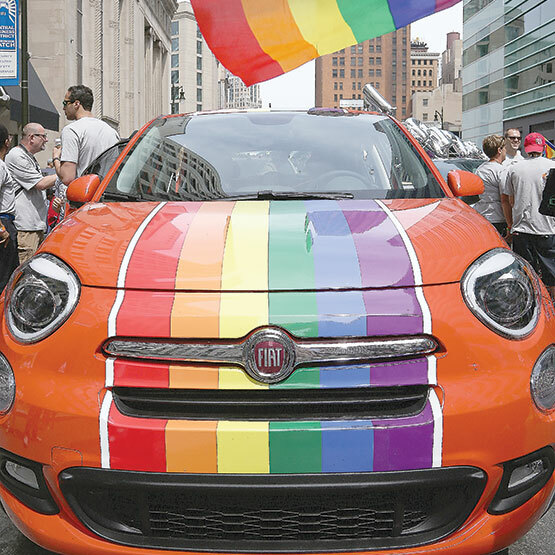 We publish 25,000 Pride Source Yellow Pages each year – just in time for the many Pride Festivals across the state, starting with the huge Motor City Pride Celebration in downtown Detroit the first weekend of June. 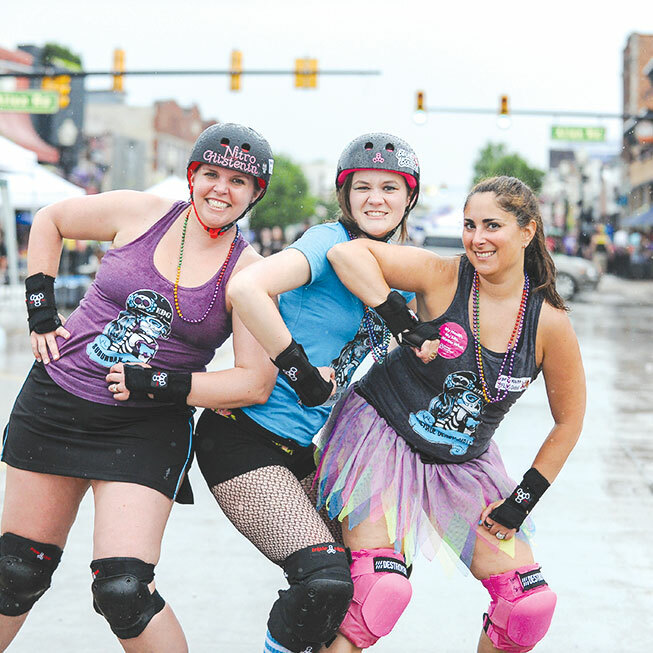 We hand-deliver tens of thousands of these popular directories to event participants as they enter the festivals in Ferndale, Lansing, Grand Rapids, Detroit, Windsor and Kalamazoo. We also distribute thousands more at sites where our readers are accustomed to picking up their weekly BTL. 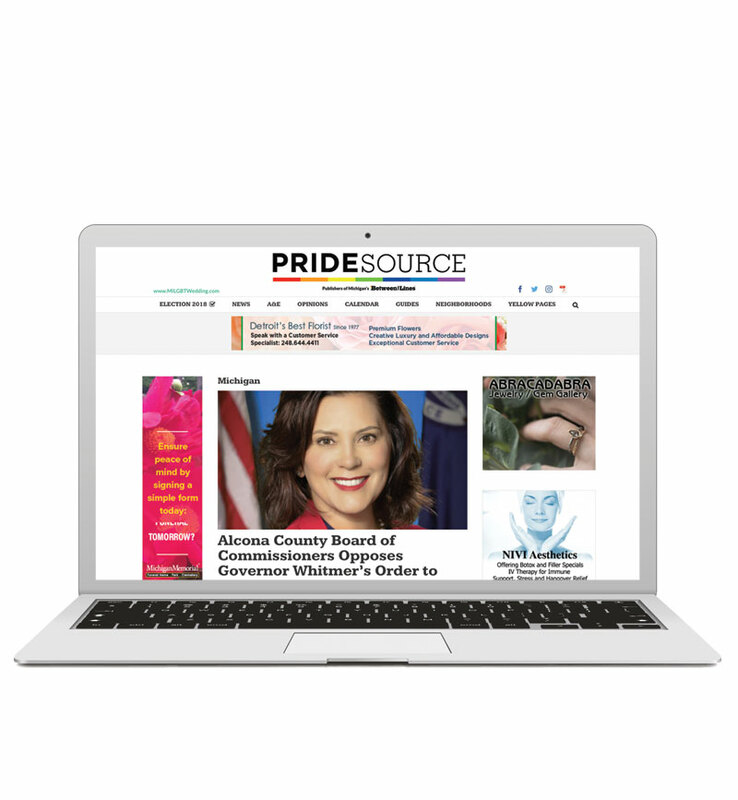 PrideSource.com is the most popular LGBT website in Michigan for news, events, entertainment and activism. 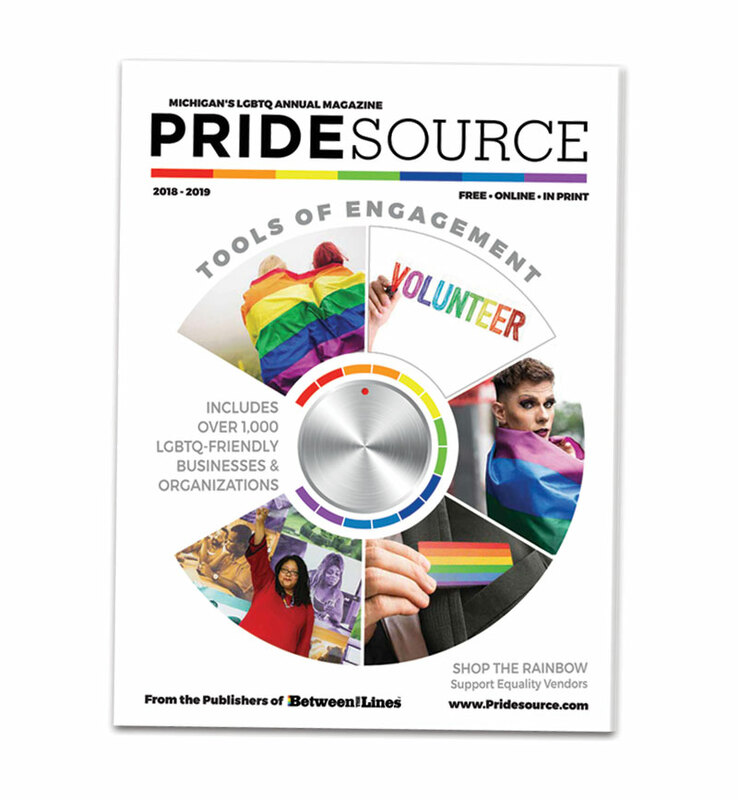 Every day thousands of people go to our site and click onto stories, the calendar and the digital version of the Pride Source Yellow pages, looking for information that is relevant and important to them. 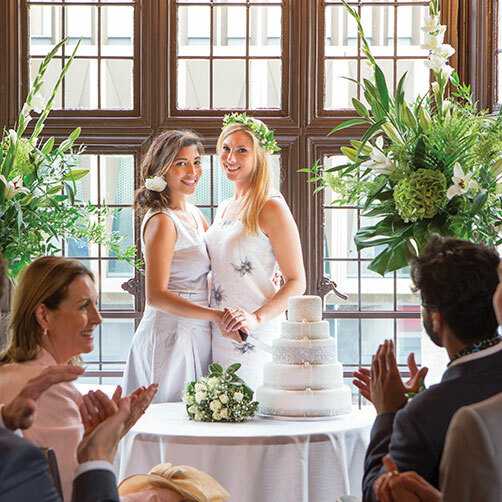 The Ultimate LGBT Wedding & Anniversary offers vendor/sponsorship opportunities to help businesses connect with LGBT couples and families planning weddings or celebrations. Sponsors will receive unparalleled exposure in print and online prior to the event, at the event and in post-event coverage and follow up. 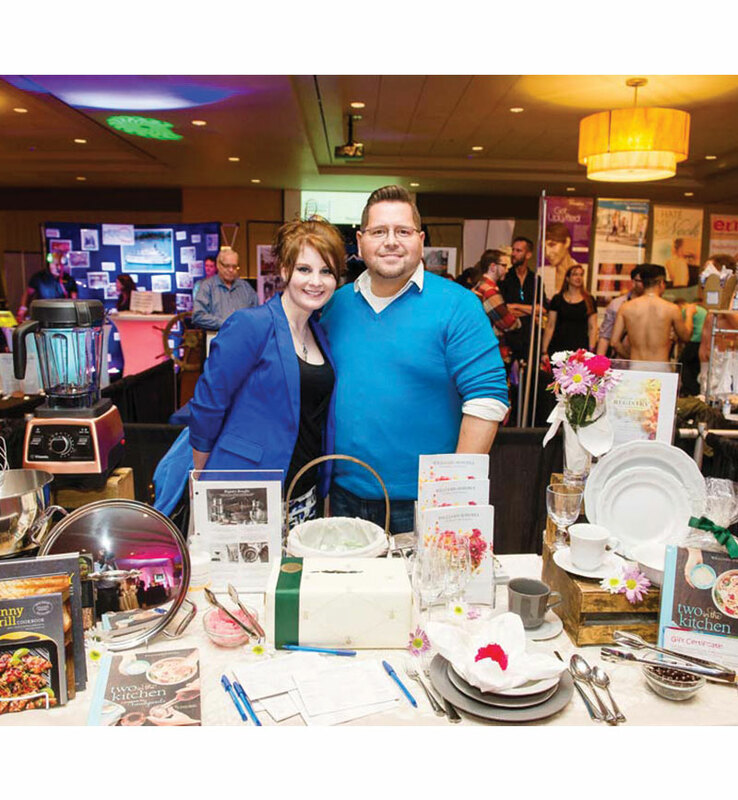 This is the seventh year Between The Lines has produced the Ultimate LGBT Wedding & Anniversary Expo and it will be bigger and better than ever. 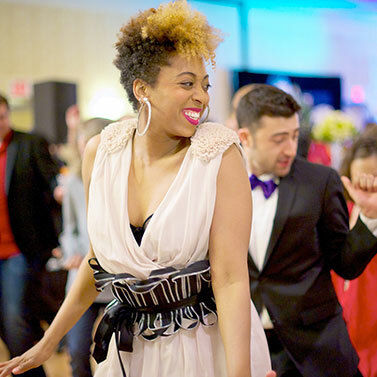 Sponsors of BTL’s Ultimate LGBT Wedding & Anniversary Expo will garner the kind of credibility that solidifies customer relationships now and for years to come. To access our online rate cards, please enter the information below. Thank you. To access our online editorial schedule, please enter the information below. Thank you.